Bold City Design is rated 5 out of 5.0 stars based on 11 review(s). These guys are full of energy and great ideas. They are local to the area and have a great reputation but also young enough to bring new technology and fresh ideas. 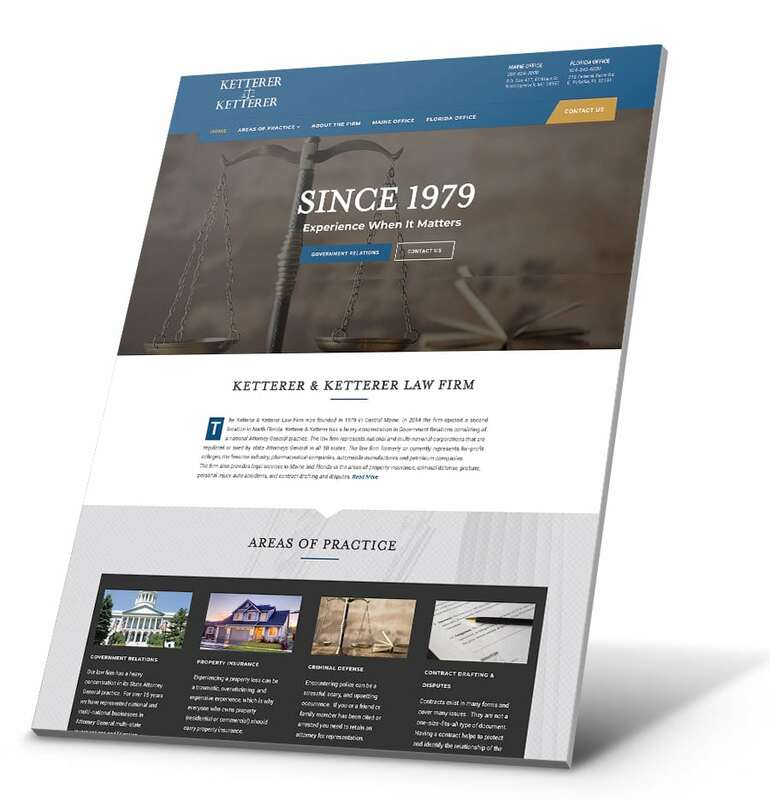 We had previously been working with another company on website marketing but the relationship had grown stale. The same thing again and again and the results simply were not there. Bold City has provided great direction and a new plan that we’re excited to see through. I would certainly recommend them to others. We hired Bold City to handle a marketing campaign for a newly released product we were rolling out. We searched high and low before making a decision but the reviews & portfolio of Bold City coupled with cost considerations made this decision a no-brainer. 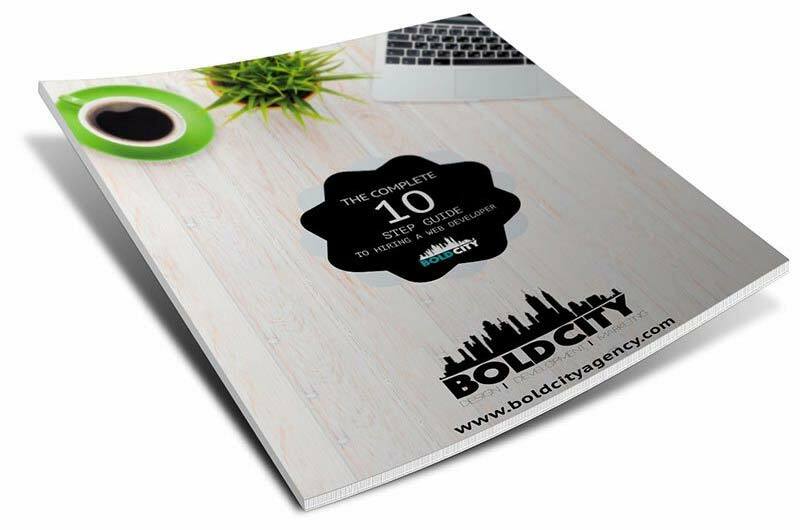 Bold City has been terrific crafting both an organic marketing campaign and PPC campaign to help drive our product sales. While still in the early stages, we’re already seeing results and are looking forward to 2019! 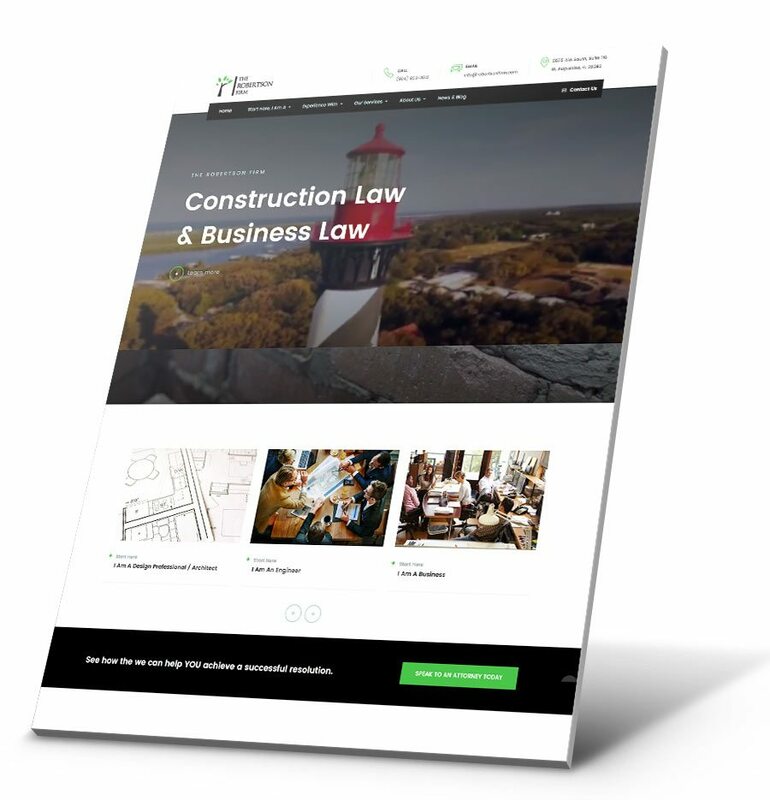 Cabe and crew have been nothing but professional and highly organized throughout our entire website design project with them. 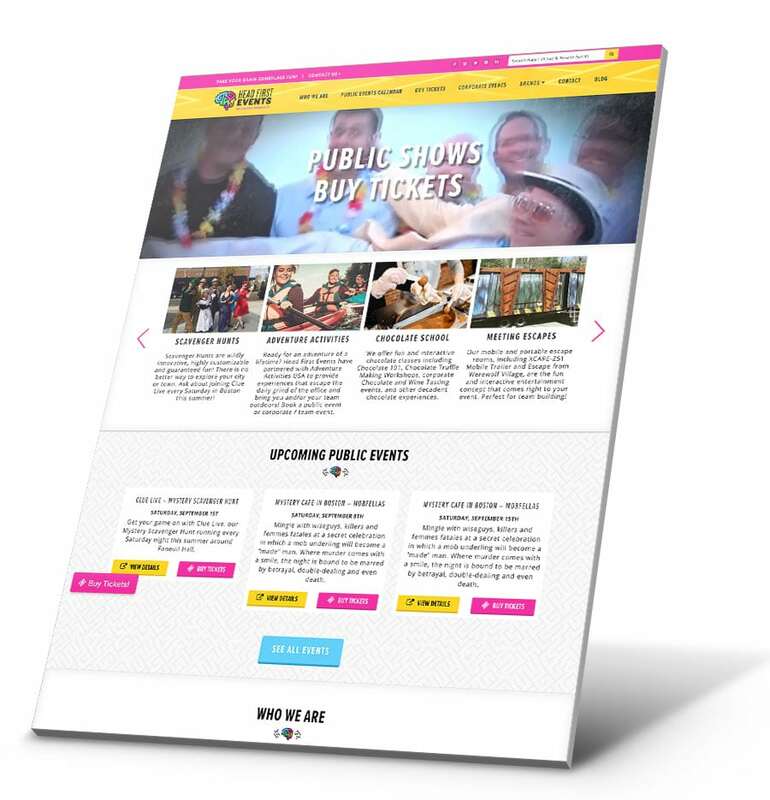 They had excellent recommendations in terms of content and flow of our website. We would definitely recommend them to others. We LOVE Bold City. If you’ve been searching for a web design company and afraid you’ll choose the wrong one, stop worrying! You’ve found them. Just don’t get too busy and forget about us :). 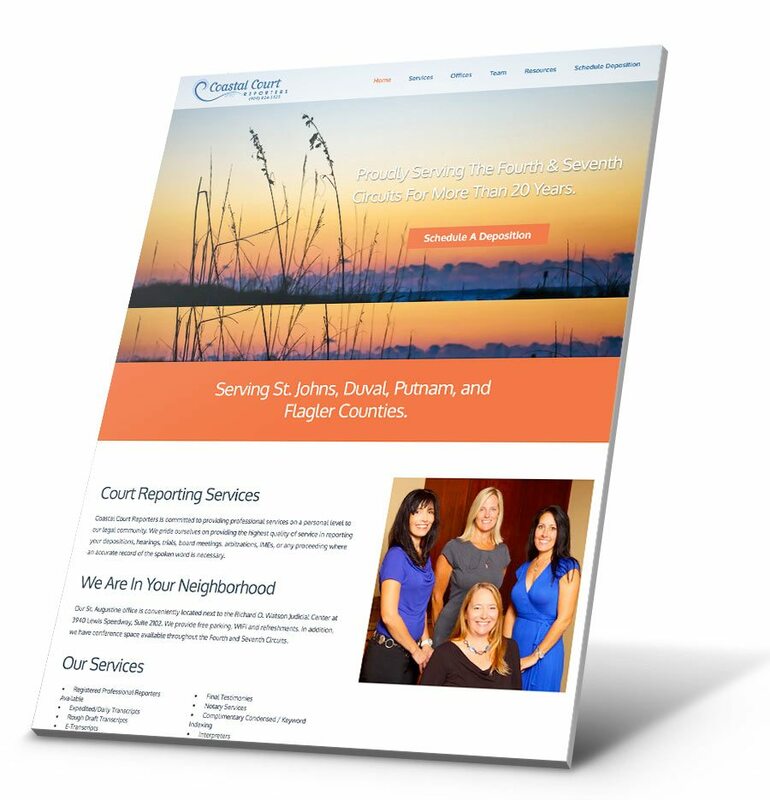 We’re a Jacksonville based technology company that needed to outsource a WordPress project. A previous employee we had moved on from the company and we had nobody that understood our internal WordPress system. Bold City really impressed me by how quickly they were able to pickup where our employee had left off. They had several recommendations that improved our processes and made the system run better. They were fair with pricing and will continue to be our go to company for any and all WordPress related questions or work. Great job guys! I’ve been working with Cabe on and off for nearly a decade. We met on a mutual project and I’ve continued to keep him close due to his understanding of WordPress and ability to handle pretty much anything I throw at him custom development-wise. Me being based in Canada, we’ve never actually met face to face but his communication skills are hard to find in a developer. I don’t believe he’s ever missed a deadline and he’s always been willing to work with me to solve complex problems. I can’t say enough about his ability to organize complex issues down to simple processes. I’m sure Bold City follows his attention to detail and fulfillment of their promises. I would recommend them to anybody. The best of the best. You’ve earned a client for life. For anybody else looking, these guys know their stuff. Fast, affordable and understand that times money. Can I give them 6 stars?!? These guys rock. Local St. Augustine company that is always available when you need them. 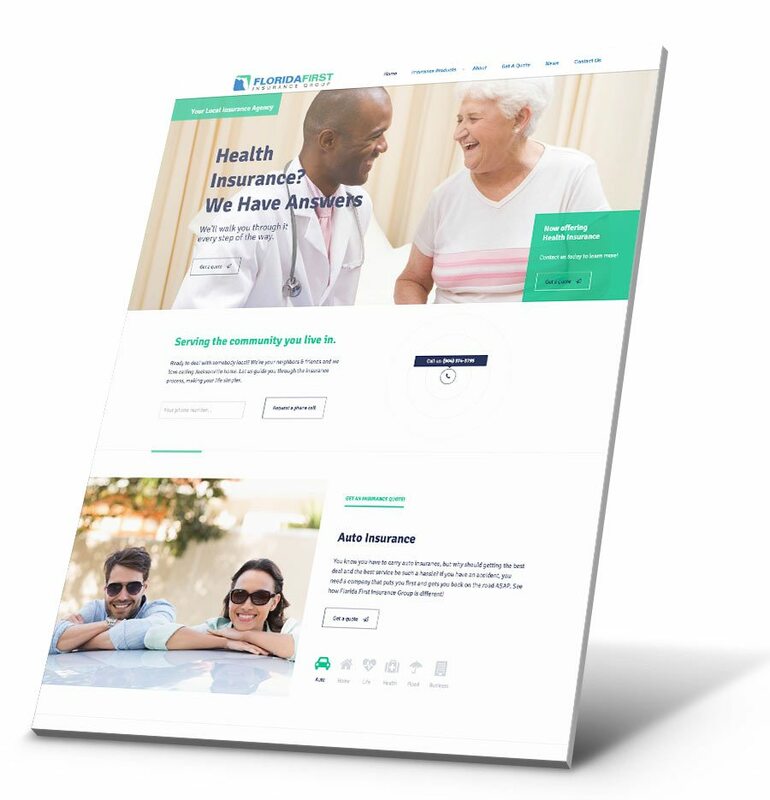 If you’re looking for a great web design company you’ve just found it! We’re big fans of Bold City and have been since we started our website back in 2014. Always very easy to get a hold of and give honest answers to our questions. Fair with pricing and very reliable. What else could you ask for? 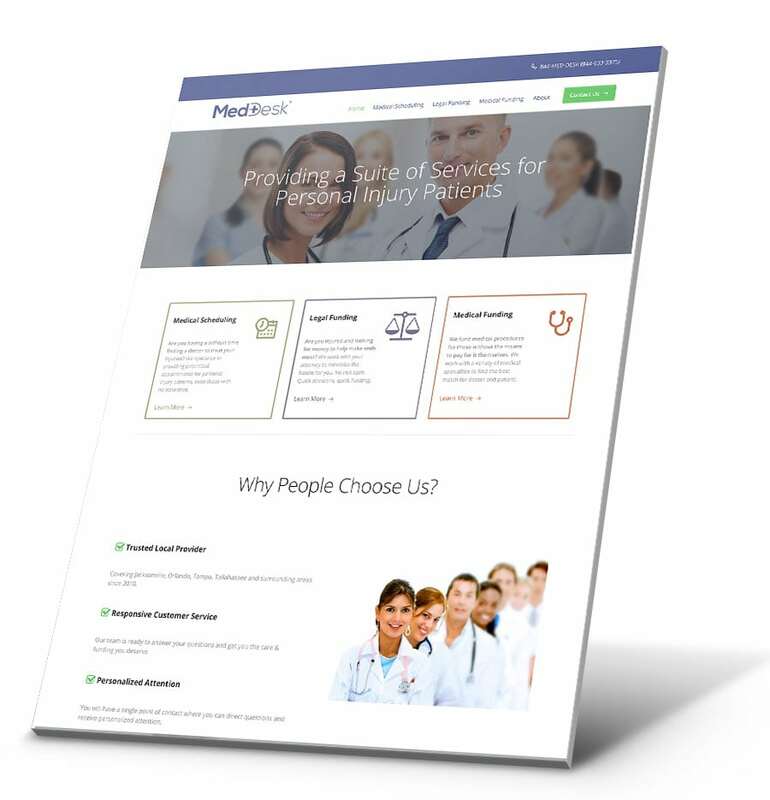 We had been with our previous web design company for nearly 5 years. They were good but we didn’t feel like what they were doing was working. We decided to make the switch to Bold City and the change of pace has been better than expected. Great communication and bringing fresh ideas to our business and marketing. If you’re looking to make change or starting a new business I would highly recommend Bold City. Trust me, your go to guys when it comes to website design. As a general contractor, I wouldn’t call myself tech savvy. These guys were efficient at explaining the process and delivered on every promise they made. They know what their talking about and do great work. Would recommend them to anybody. Surf Station Surf Report is a staple to the local residents in the area. 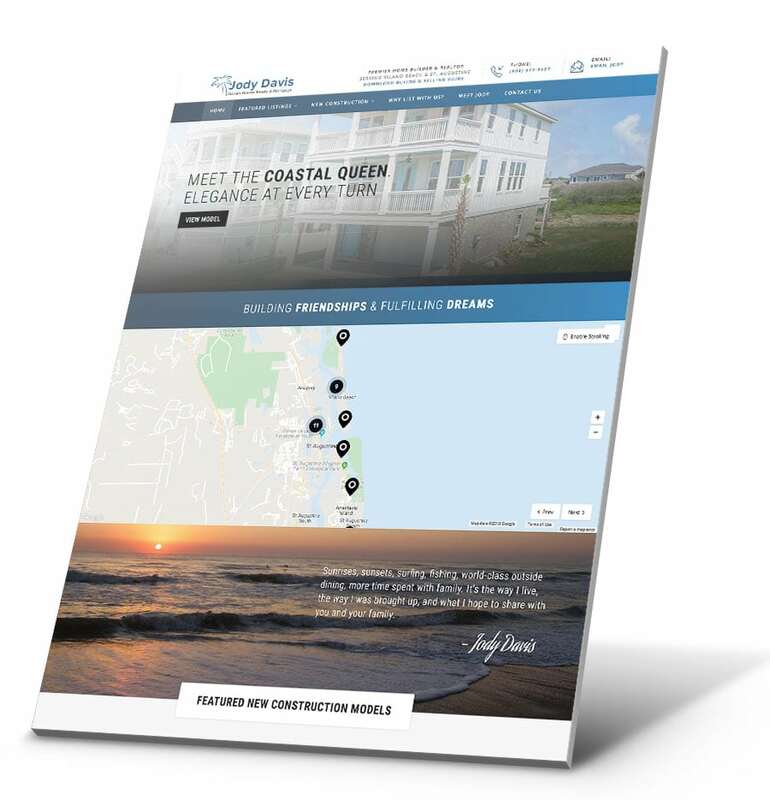 Providing daily updates on the surf conditions, tides, weather, and more. 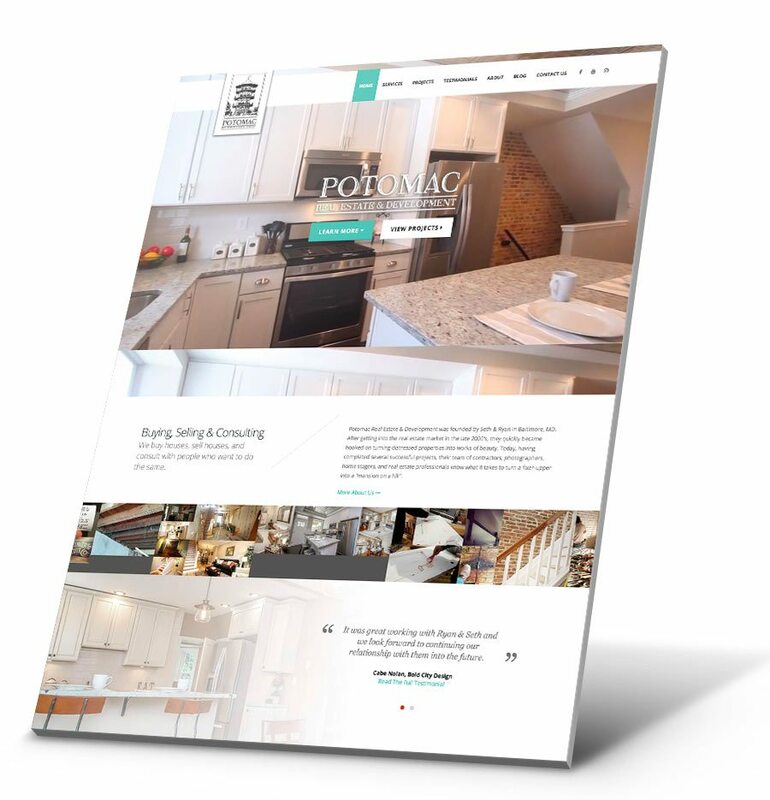 Bold City worked to revitalize the website while adding more extensive functionality. 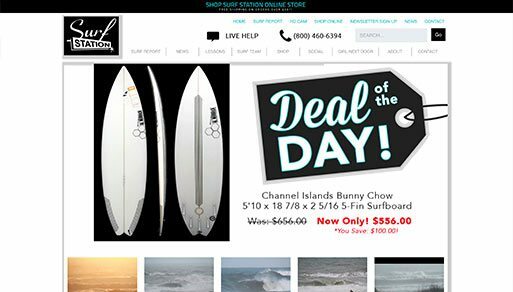 Some newer features include an integration with a local wave cam using the YouTube API and a complete archiving system that saves every surf report added to the site. © Bold City Agency LLC 2011 - 2019. Download your free e-book. 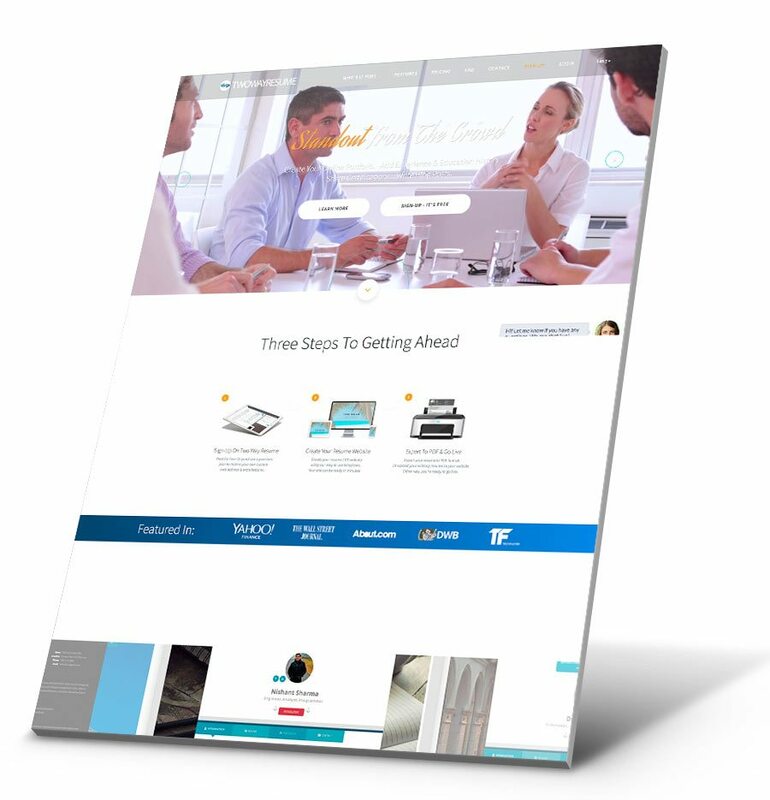 Learn the questions you should be asking prior to partnering with a web design company. Enter your email address and we'll send it to you right away! We've sent the e-book to your email address!